Find Your Next Adventure. Explore. Taste. 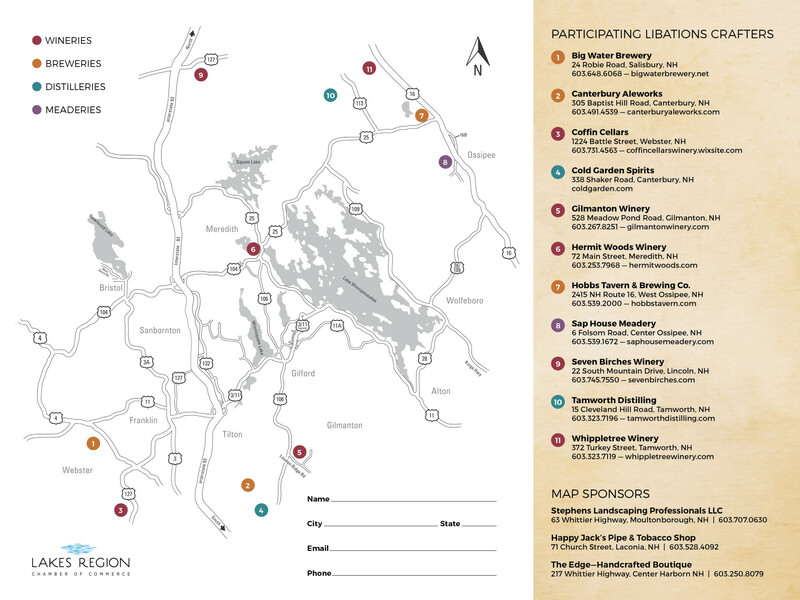 Discover the Wines, Meads, Beers, Ciders and Spirits crafted in the Lakes Region and Beyond. Tour the facilities, taste the libations and meet the crafters. Plan, discovery and enjoy your own local Good Libations Tour throughout the year.